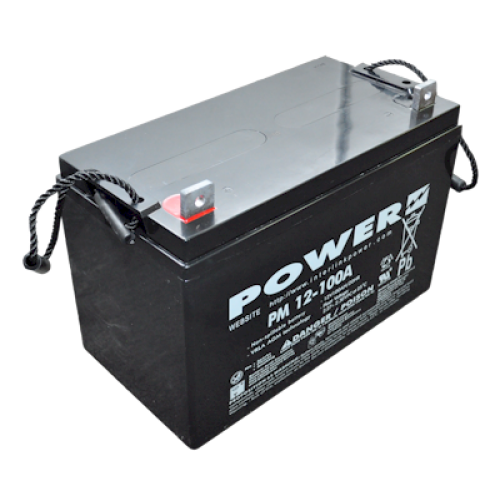 Through accumulated experience in battery product, Power has developed PM Series battery with high power density. PM Series has the feature of Valve Regulated Lead Acid Design (V.R.L.A.). Its unique features allow it to be fully utilized in various applications. Most importantly, it is of low maintenance. PM Series are available for the specifications: 6V 1.3Ah to 12V 200Ah.